“People don’t come here to eat dinner,” Jeff Ruby said, explaining his namesake restaurants to a press event recently promoting his soon-to-open Lexington, Ky., location. “They come to Jeff Ruby’s to celebrate life’s milestones.” And the Cincinnati-based restauranteur is confident there is plenty of celebrating to be had in Big Blue Country. The physical space will pay tribute to what Ruby called the three B’s of Lexington—Basketball, Bourbon and Breeding, the latter, of course, referring to the Thoroughbred industry. Each will have its own tribute room or space for private parties and will include the signature décor Jeff Ruby is known for. Another private dining room will be called The Gatsby Room and feature memorabilia from the 2013 Leonardo DiCaprio film. The restaurant’s centerpiece will be a spacious, elevated bar and lounge area featuring a performance stage complete with a Kentucky blue piano. The main dining room stage will include a 10-foot drop-down screen to ensure when live entertainment isn’t happening on stage, concert footage from top entertainers will be brought in to keep the atmosphere alive. The room will also open into an 1,800-square foot patio for those incredible spring, summer and fall evenings in the Commonwealth. Never one to skimp on the extravagance of a beautiful interior, Ruby proudly boasted of the facilities two chandeliers. One is 13-feet tall and the other reaches 14-feet, requiring the addition of a domed ceiling (the gold dome you see atop the facility) to accommodate. “It’s like you’re seeing the Cathedral at Notre Dame,” Ruby joked. But what about the menu? Will it be different? Remember that the company boasts “culinary entertainment,” so before you mention the finished product, there’s some song and dance to its preparation. Lexington’s newest steakhouse will feature tableside preparation for a number of dishes, including some appetizers and desserts—not just entrees. Tableside prep for some cocktails is even in the offing in Lexington. “This is a performance,” Ruby explained. Miller echoed her father’s assurances. The food will deliver the Jeff Ruby’s experience many in the Bluegrass have come to know, only with the promise of a few more southern hints. Those ingrained in the Lexington restaurant scene are likely familiar with the Jeff Ruby’s Steakhouse experience. With three locations in Cincinnati, one in not-to-distant Columbus, one in Louisville and a UK-fan frequented stop in Nashville, central Kentuckians know the brand well. Ruby promises the Lexington version will only be an improvement on the experience they already know. 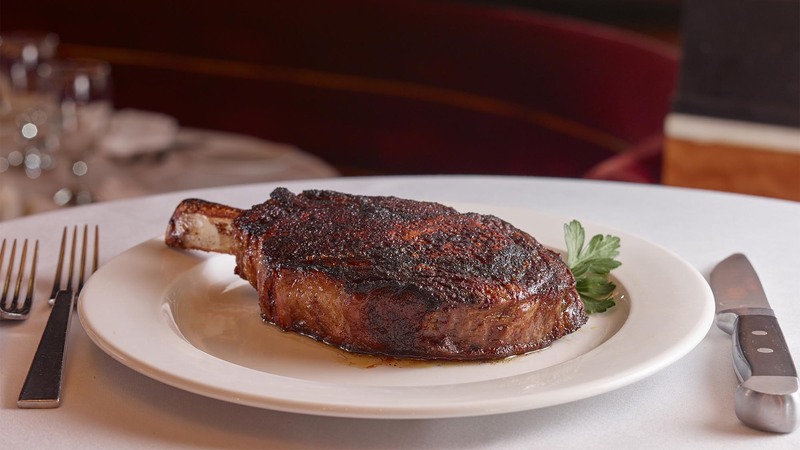 For those visiting Lexington, Jeff Ruby’s Steakhouse is sure to be a dining destination. And for locals? It appears the list of our best hometown restaurants is about to get at least one entry longer. We’ll drink to that. 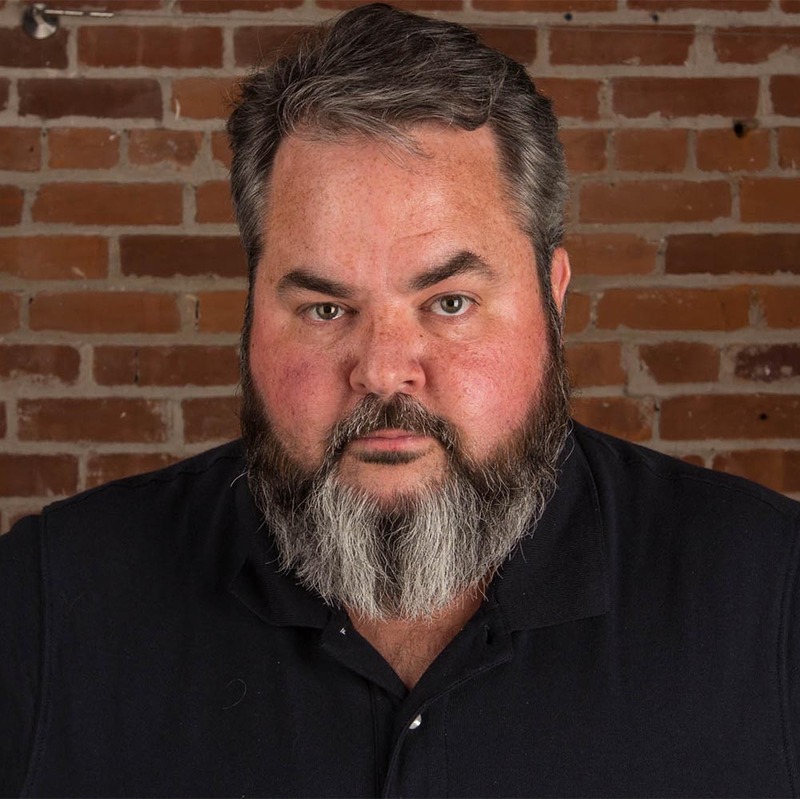 Jason Falls is a bourbon connoisseur, digital marketing keynote speaker and strategist at Cornett in Lexington. He shares great marketing content on Twitter (@JasonFalls), fun bourbon content in Instagram (@JasonFalls) and posts his marketing thoughts and interviews online at JasonFalls.com.